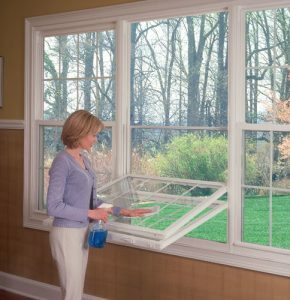 Triple pane double-hung replacement windows open from both the top and the bottom. This makes the windows easy to clean since both sashes can be tilted inward. Best Buy Windows and Siding’s triple pane double hung windows offer superior styling, handcrafted quality, and exceptional long-term performance. At Best Buy Windows and Siding you pay for quality not a name! We can help you decide which windows are the best fit for your home. Call 214-736-9971 or just click on the Contact us and get started today.